Oceans cover almost 70% of the surface of the earth carrying enormous energy that can be tapped for various purposes including domestic and industrial. Observing the huge quantities of water, and large waves in oceans the engineers may be tempted to think of using them for producing power. 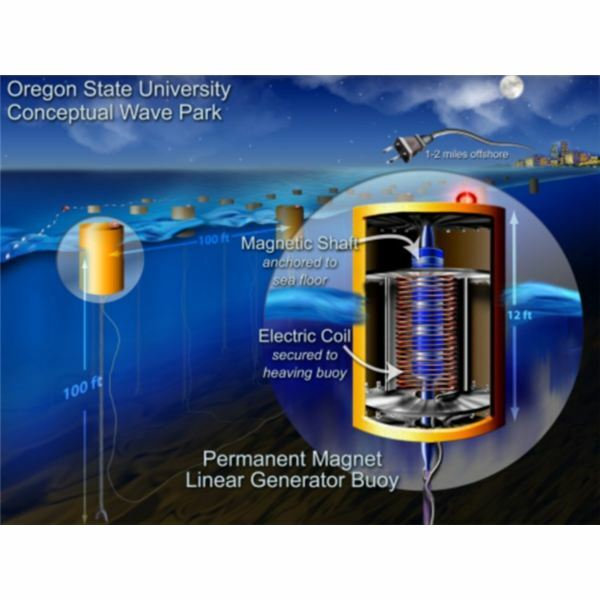 Energy can be obtained from ocean waters in three ways: from the waves of ocean, high and low tides and from the temperature difference within the water of the ocean. 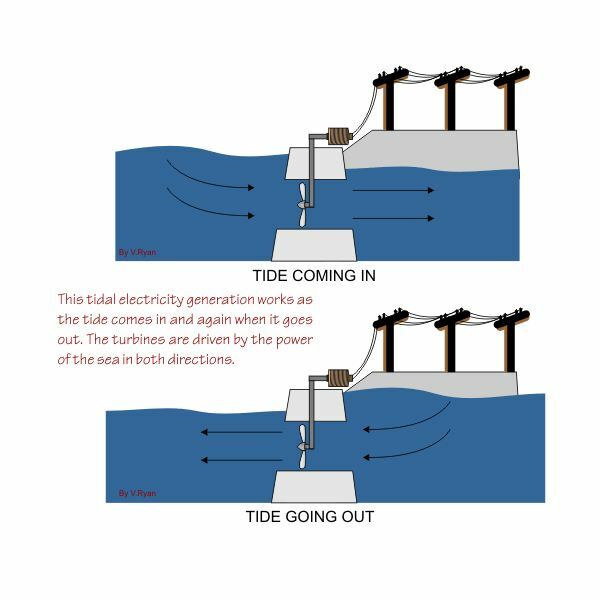 As such the total energy obtained by each of these methods is very less; hence there are very few power plants throughout the world that utilize ocean energy. Let us see the three methods in more details. The temperature of water on the surface of the ocean exposed to the sun is higher than the water in depths of the ocean. In some cases the difference between surface water and deep water temperature can be more than 40 degree. This difference in temperature can be utilized to produce power. The technology using difference of ocean water temperature is also called as Ocean Thermal Energy Conversion or OTEC. The minimum temperature difference required to produce power is 25 degree Celsius. This technology has not yet developed to the satisfactory levels and will require many more years to be used for the practical applications.